Azam Uganda premier league struggling pair, UPDF and Proline will do battle in Bombo for a place in the last eight of the Stanbic Uganda Cup. With both sides fighting for their lives in the league, they will have all to play for as they seek momentum to take in to the last nine games that will surely decide their fate come next season. The hosts got here by virtual of a penalty shootout win over Regional side Bushere after the normal time concluding 1-1 while their opponents today, required a stunning second half display to come from behind and defeat Luwero United 2-1 at the Star Times stadium in Lugogo. 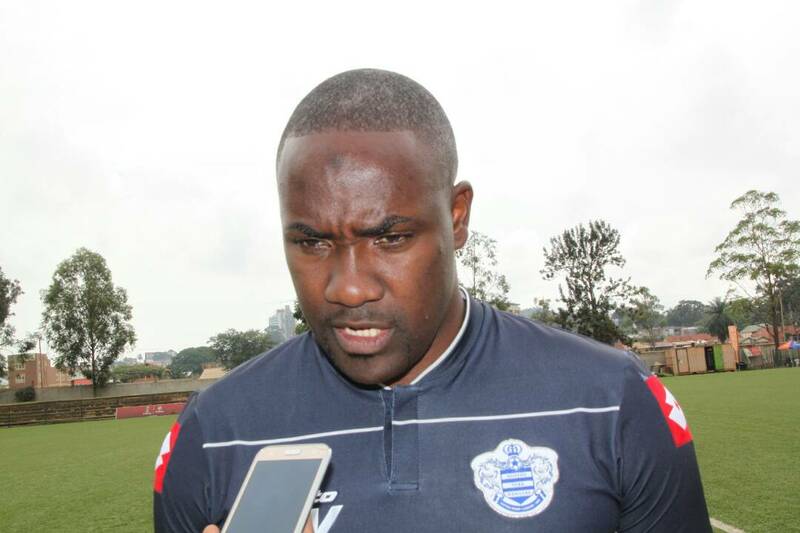 Proline head coach Mujibu Kasule highlighted the difficulty that his team faces against a fellow top tier side as his team prepared for the game. “A Uganda cup game is always not easy so we have to approach it consciously because it is a knockout game, said Mujibu after his side’s last training session. “We have prepared well so as we win the game, our main issue has been not scoring enough goals of late and we have tried to work on that. “Hopefully, this match can kick start our good showing in front of goal so as we take that momentum into the league as our primary goal this season is to stay in the league. “We you go to Bombo, it is not easy to play them(UPDF) and i expect the same scenario that has been exhibited thought their league campaign. The two teams have already met twice this season, all the games coming in the league with each side winning once. After Proline defeated UPDF 4-2 at the begining of the season, the Army side won the second fixture 1-0 in Bombo last month. UPDF go into the game in good form having lost only one of their last 10 games in all competitions(W6 D3) including their shoot out win over Rushere. For Proline, they have registered only one win in their last nine games in all competitions(D2 L6) with the sole win coming in the Uganda cup as they defeated Luwero United 2-1 last month. With UPDF strong at home, losing only twice in all competitions this season and Proline still on the search of their first victory on the road, the Army side will clearly be fancying their chances in this one but as it is a knockout tournament and their is little to separate the two sides in terms of the league positioning, anything can happen. Pic. Proline head coach Mujibu Kasule speaking to the media ahead of their Uganda cup games away to UPDF.